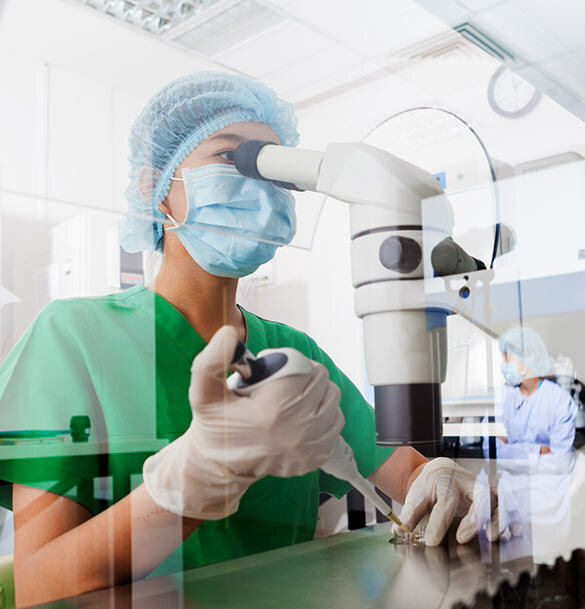 The Amniotic Allograft product used at RMC comes from placental tissue and it contains 226 growth factors, cytokines, and regulatory molecules that modulate healing and inflammation. 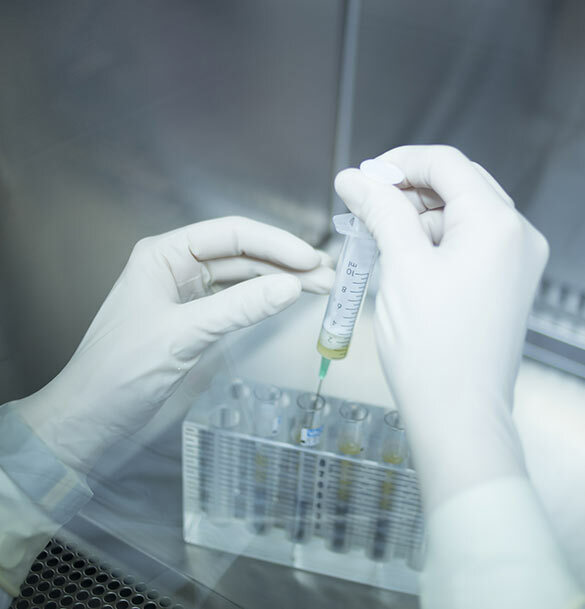 Amniotic Allograft therapy restores function and promotes repair in damaged tissue. What Does Amniotic Allograft Treat?